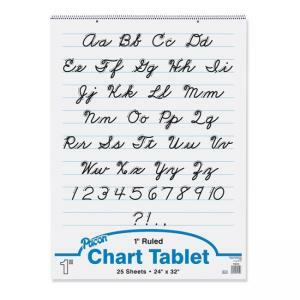 This tablet features an informative cover with each uppercase and lowercase letter of the alphabet as well as numbers 1 through 10. 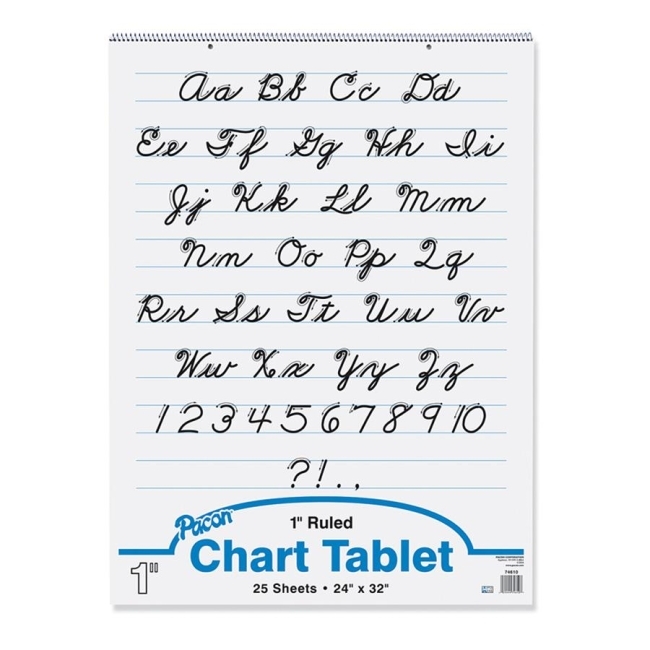 Students can practice writing on the white sulphite bond paper that is ruled on both sides. Spiralbound, stiff cover provides sturdy support. Tablet is also two-hole punched. $2Trend Sock Monkeys Collection Large Incentive Chart - 22\" x 17\"
$14Tops Lab Book - 7.75" x 10.38"